Training Doesn't Cost . . . It Pays! 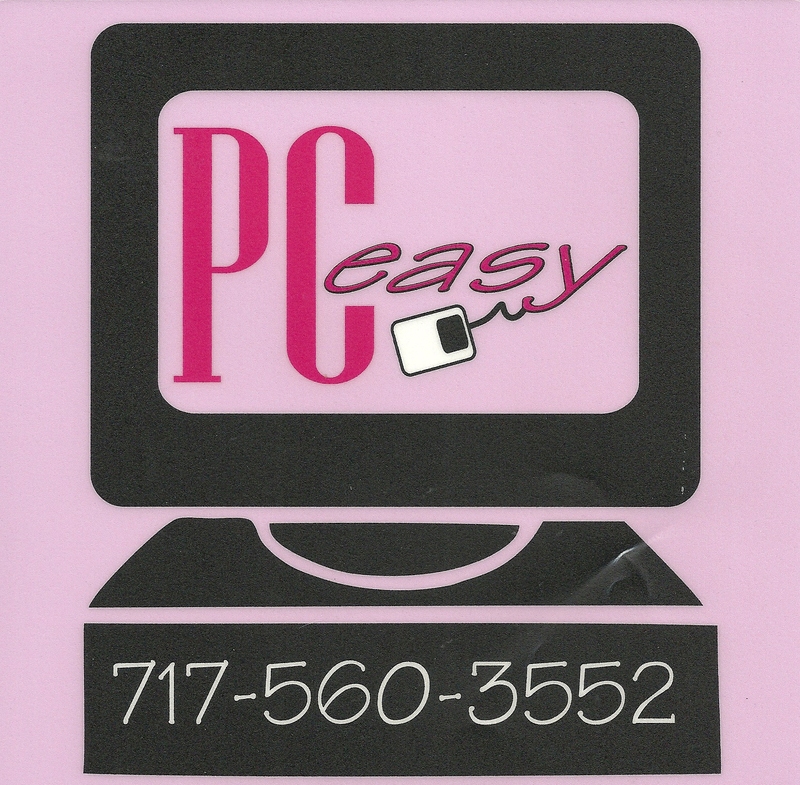 PC Easy in South Central Pennsylvania provides Instructor-led Computer Training and Consulting Services to immediately improve student or client productivity, performance, and comfort using Personal Computer software such as Microsoft Office, Microsoft Office 365, Access, Excel, Outlook, Power Point, Project, Publisher and Word to help you improve your computer skills.